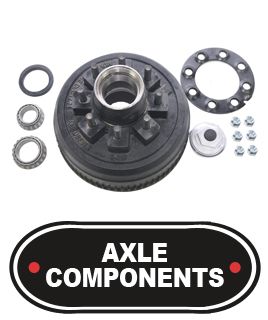 We carry a full line replacement products of trailer parts & accessories. 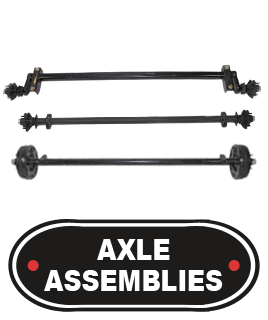 When you are planning to purchase replacement parts for your trailer, whether it is a current model or an older model, it is a good idea to bring in the old parts if possible so they can be matched with the proper replacement part. Your part may no longer be a standard stocking item but may still be available. With the old part, we can acquire measurements and other information necessary to determine availability and delivery time. If a part is no longer available, we may be able to provide you with alternative solutions.